In the 1930s she followed her son Revels Cayton into the Communist Party, becoming one of the state's most prominent African American radicals. She died in 1943. A leader of the Socialist Party in Washington State before World War I, Aaron Fislerman was indicted for sedition during the war along with Hulet Wells. In 1919 he helped lead much of the Socialist Party organization into the new Communist Labor Party. Later, he served as District 12 leader from 1925 to 1928. A member of the left faction associated with the views of Leon Trotsky, he was removed as District Organizer in 1928 and later expelled from the CP. Born in Denver in 1894, Earl George served at Fort Lewis in army during WWI. Staying in Seattle he participated in 1919 General Strike and joined first the IWW and then Communist Party. In the 1930s he organized unemployed workers and worked with the Washington Commonwealth Federation and Washington Pension Union. In 1938 he took a job in a warehouse and joined ILWU local 9, the warehouse local. In 1949 he was elected president of Local 9, becoming the first African American to ever serve as president of an ILWU local. 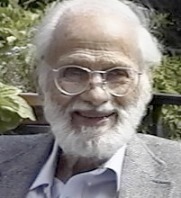 A dedicated civil rights activist, he led Communist Party and Civil Rights Congress protests against discrimination in Seattle in the 1940s and continued to fight for racial justice throughout his life. He helped organize Freedom Schools during the Seattle school boycott of 1966. 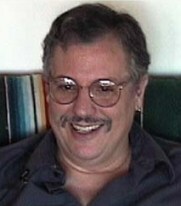 An accomplished photographer his pictures appeared in the the ILWU Dispatcher and the People's World. George died in Seattle in 1985. Jenkins was involved in the huge west coast port strike of 1934, in which the union ultimately won recognition and control of the dockworkers hiring hall. Jenkins was on the executive board of the ILWU Local 19 from 1936-40, and remained active in the union until his retirement in 1967. He was also a personal friend of Seattle civil rights leader Edwin T. Pratt, who was assassinated at his home in 1969; his assailant was never found. Jenkins died, aged 69, in 1973. --Gordon Black. See Black Longshoreman: The Frank Jenkins Story by: Megan Elston. 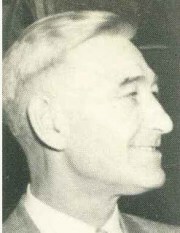 Alex Noral served briefly as District 12 Organizer, leading the CP in the Washington, Oregon, and Idaho, from 1931 to 1933. Living in Tacoma, he joined the party in 1924 and in 1928 appeared on the ballot as the Communist Party candidate for US Senate from Washington State. After leading an organizing campaign among farm workers in California he was given the District Organizer position in Seattle. But two years later, tensions with the District Executive Committee led to his replacement by Morris Raport. Returning to California, Noral helped organize the Workers Alliance in that state. 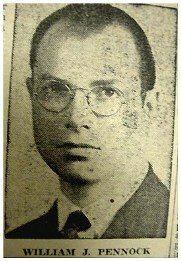 Morris Raport came to the Northwest in 1933 to lead District 12 of the Communist Party, remaining District Organizer through the remainder of the decade, guiding the Party through its most influential period. 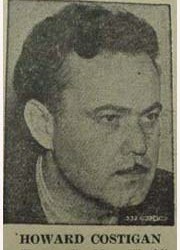 In 1936, he was one of six people taken after a police raid on what the Argus newspaper called the "Communist College" in the Burke Building in downtown Seattle. He was released and never charged. Born in Russia and brought to the US at age 8, he was twice subject to deportation proceedings in 1930 and 1941, but never deported. 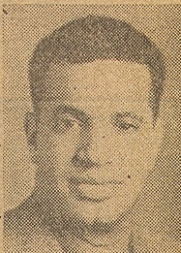 In the late 1940s he moved to California and remained an active party member for the rest of his life. Her pro-labor, radical positions, which included opposition to American entry into World War I and support for the Russian Revolution, caused a rift among fellow school board members, who succeeded in having Strong recalled and replaced in 1918. Strong then joined the staff of the Seattle Union Record, the city’s only labor-owned newspaper. 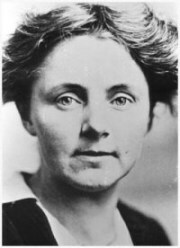 It was from this post that she became the leading public voice of the Seattle General Strike of 1919. 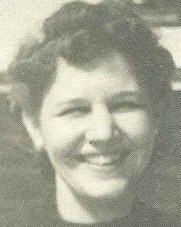 After World War II, Wolf organized for the Washington State Pension Union and worked as a legal assistant for noted civil rights attorney John Caughlan. She was denied citizenship in 1947 because of her radical political affiliations and two years later the federal government began a 14-year campaign to have her deported. Wolf's personal experience with the INS overlapped with her contributions to the Washington Committee for the Protection of the Foreign Born, a legal aid group that defended immigrant radicals and unionists against deportation. 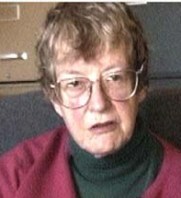 Wolf edited the Committee's newsletter and wrote a play, Trial and Error, based on her experiences. 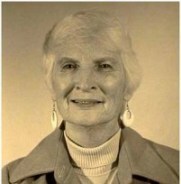 She was finally granted U.S. citizenship in 1974.